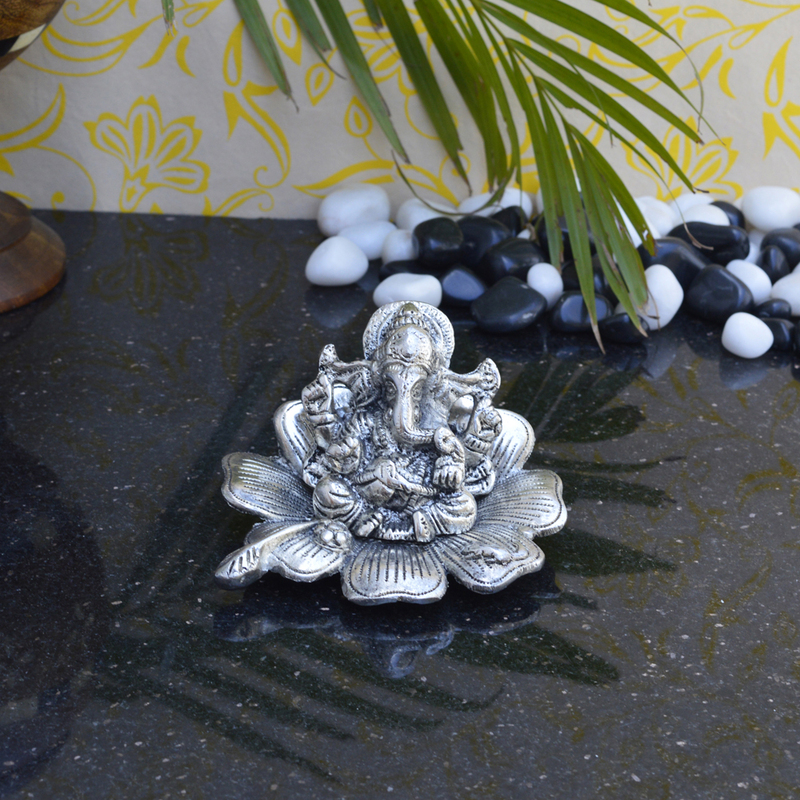 Invite Lord Ganesh home this season. 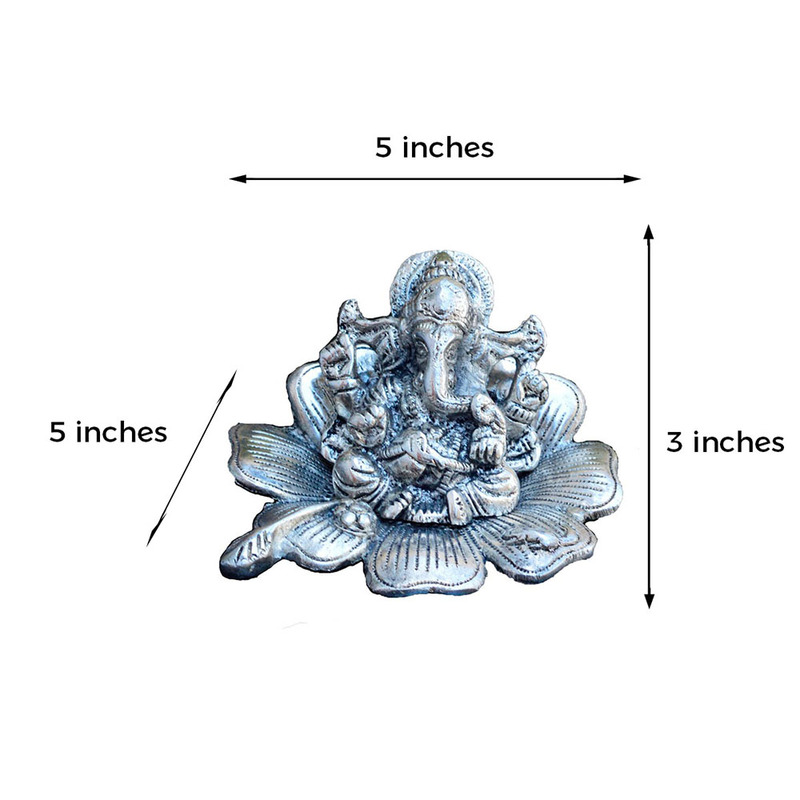 The Lord Ganesha statue on flower is one of the most mesmerizing idols which is made of pure shimmering Read More..silver with a blue tinge on it. 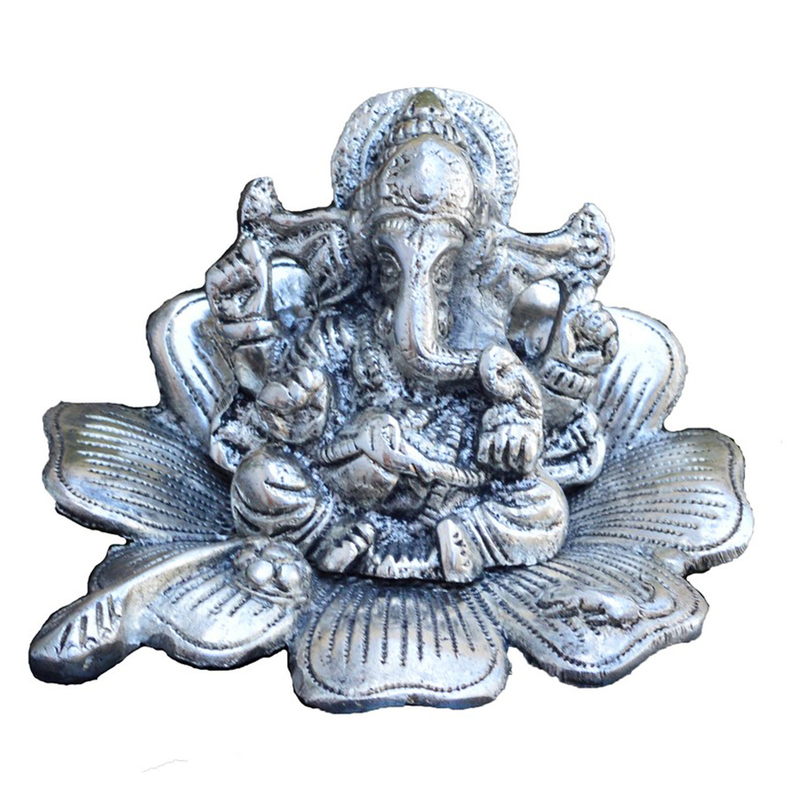 Made with the best artisan and craftmanship, this status is worth decorating your home with as well as gifting to your loved ones. You must mot miss out on this statue which will enlighten your homes and head heads around as well. Show Less..